Ford-Rangers.com Ranger Forum > Welcome To The Newest Ford Ranger Forum > General Ranger Discussion > What's the best roll up tonneau cover for a Ranger? I'm looking for a tonneau cover for my 98 Ranger. I've never had one on it so I'm not familiar with how they install. But I've seen some with snaps and some with just velcro securing it closed. I would want one that secures with snaps. I'm not getting it for looks. I just want to be able to haul some things in the back since it's only a regular cab. Is there one that has the snaps to secure and doesn't use a bow in the middle but's still sturdy? I have a snap cover. Forget putting it on unless it is warm and sunny outside. In hindsight I would go tri fold. Snaps are very inexpensive I got mine for 50 bucks on craigslist. Looks cool but the snaps can be a pain. 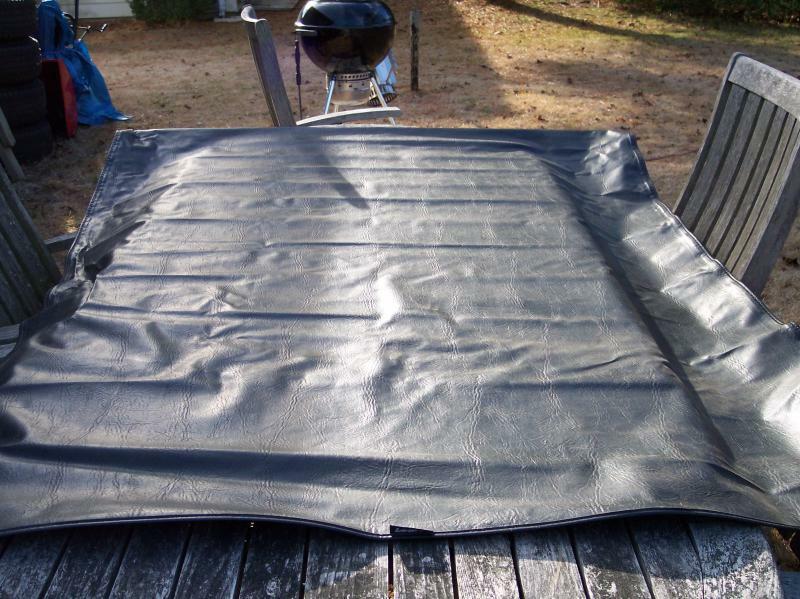 Overall compared to anything else tonneau covers are easy to install. I've had it about two years now, and it is still in great shape. 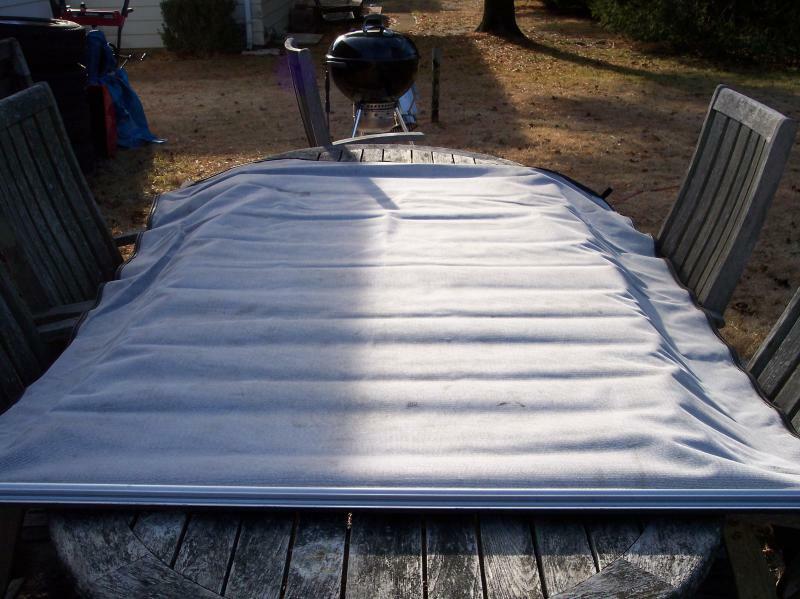 I have a roll up tonneau cover I bought for my Ranger but it will not fit because I have the bed rails I would sell cheap.